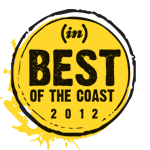 Celebrations is a locally-owned, family business located at the foot of the Historic 12th Avenue District in Pensacola. 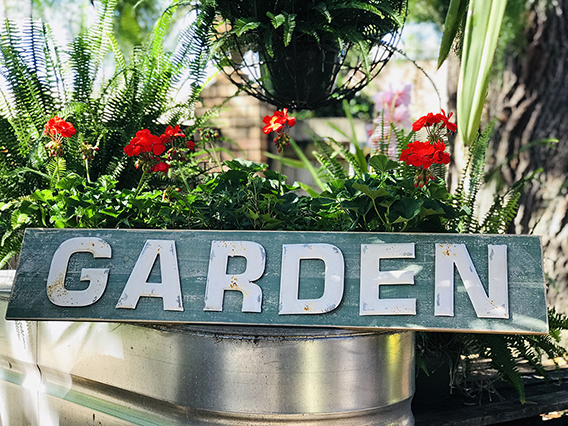 Our Fresh Flowers and Silk Arrangements and Wreaths join an extraordinary Gift Shop and Greenhouse to provide the quality flowers, live plants, custom wreaths, holiday and home decor items and gifts that have become renown on the Gulf Coast. Our Garden is in Beautiful Bloom! 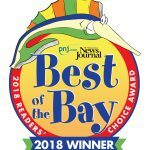 2018 WINNER ``BEST OF THE BAY FLORIST``! 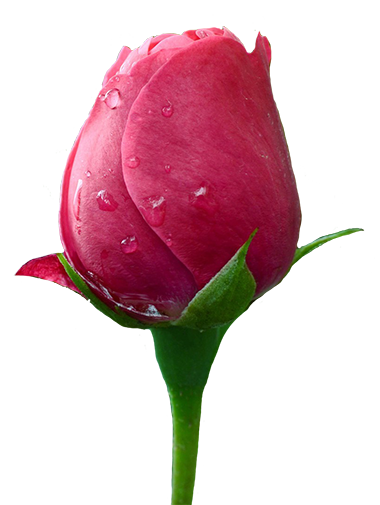 WINNER 2017 ``BEST'BAY FLORIST & GIFT SHOP``!